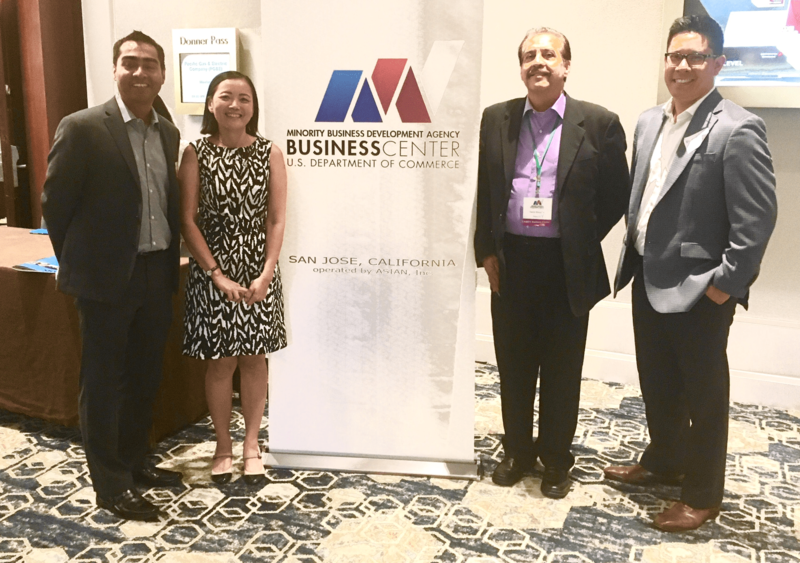 Minority Business Development Agency Certified - Saitech Inc.
MBDA is an agency of the U.S. Department of Commerce that helps to create and sustain U.S. jobs by promoting the growth and global competitiveness of businesses owned and operated by minority entrepreneurs. The value of minority-owned businesses as a key component in international trade has never been greater. They have favorable export attributes and represent the future of export growth. Saitech Inc are proud members of MBDA west coast regional chapter.